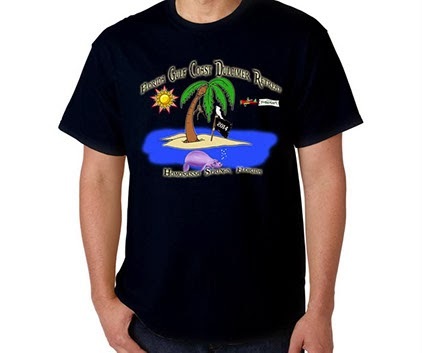 Florida Gulf Coast Dulcimer Retreat with Bing Futch, Guy & Sharrie George and Richard Ash: Get Your T-Shirts! With just three weeks to go before the retreat - t-shirts are available for order! Visit this link and order your shirt soon!